Florence gives you a world of choice to create something truly special. 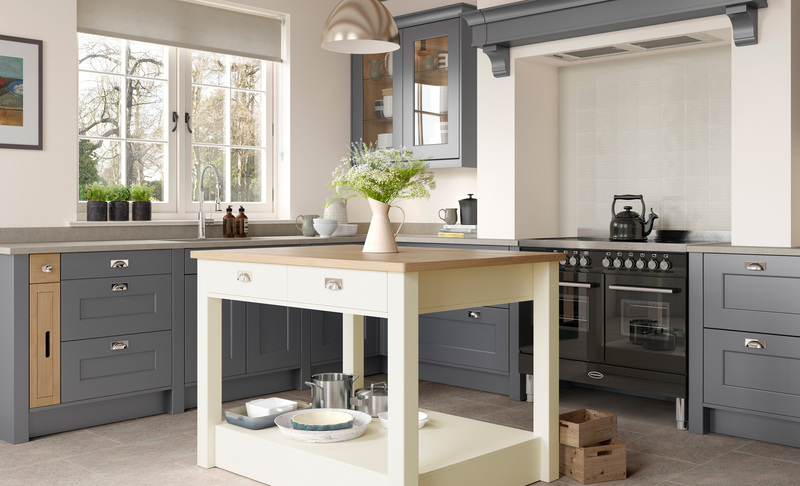 Choose from glazed frames, pastry benches and classic overmantles for a truly stunning kitchen design. A beautiful colour palette allows you to fuse light and dark tones together. Dust Grey & Porcelain work in harmony here to achieve a stylish kitchen space.